Today’s on-the-go pace of life means travelers, students and families need quick breakfast ideas to start the day off strong. For travelers especially, cooking isn’t always an option. Students and parents know that cooking even easy breakfast recipes can add 10 minutes or more to their morning routine. And that’s before taking cleanup into consideration. B and G Foods Cream of Rice Cereal 14 oz. 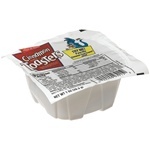 Kelloggs Frosted Mini Wheats Cereal Chocolate Bowl Pak - 1 Oz. Kelloggs All Bran Original Cereal - 1.76 Oz. 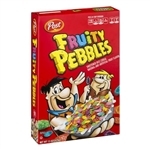 Kelloggs Classic Family Cereal Assorted Pack - 1.95 Oz. 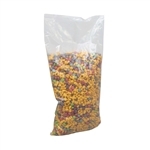 Kelloggs Individual Assorted Cereal - 1.02 Oz. Kelloggs Frosted Flakes Cereal In a Cup - 2.1 Oz. Kelloggs Raisin Bran Crunch Cereal In a Cup - 2.8 Oz. 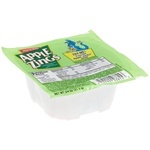 Kelloggs Wellness Assorted Pack Cereal In a Cup - 2.35 Oz. Kelloggs Cocoa Krispies Cereal In a Cup - 2.3 Oz. Kelloggs All Bran Complete Wheat Flakes Cereal - 1.13 Oz. 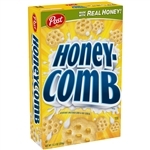 Kelloggs Corn Flakes Cereal - 0.81 Oz. 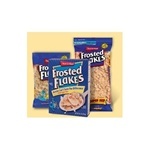 Kelloggs Frosted Flakes Cereal - 1.2 Oz. 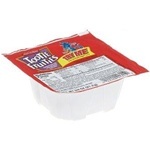 Kelloggs Frosted Miniature Wheat Bite Size Cereal - 1.31 Oz. Kelloggs Raisins Bran Cereal - 1.52 Oz. Kelloggs Unfrosted Shredded Mini-Wheats Cereal - 1.2 Oz. Kelloggs Frosted Mini Wheats Bite Size Cereal In a Cup - 2.5 Oz. 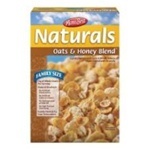 Malt-O-Meal Honey and Oat Blenders Cereal 46 oz. Malt-O-Meal Coco Roos Cereal 42 oz. 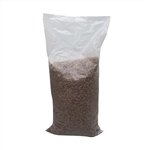 Malt-O-Meal Chocolate Hot Wheat Cereal 28 oz. 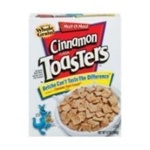 Malt-O-Meal Cinnamon Toasters Cereal 32 oz. 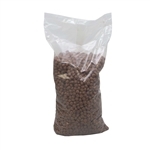 Malt-O-Meal Coco Dyno Bites Cereal 48 oz. 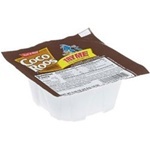 Malt-O-Meal Coco Roos Single Serve Bowl Cereal 0.88 oz. 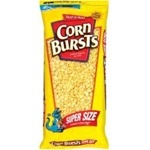 Malt-O-Meal Corn Burst Cereal 38 oz. 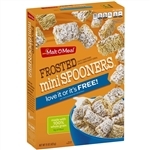 Malt-O-Meal Frosted Mini Spooners Cereal 15 oz. 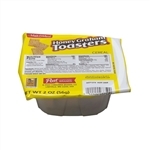 Malt-O-Meal Honey Buzzers Cereal 33 oz. 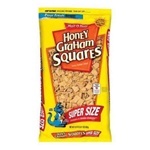 Malt-O-Meal Single Serve Honey Graham Crunch Cereal 1 oz. 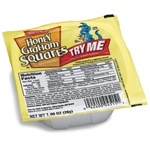 Malt-O-Meal Honey Graham Squares Cereal 32 oz. 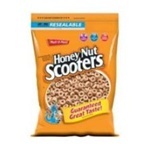 Malt-O-Meal Honey Nut Scooters Cereal 12 oz. Malt-O-Meal Honey Nut Scooters Cereal 44 oz. 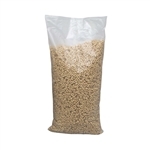 Malt-O-Meal Maple And Brown Sugar Cereal 28 oz. 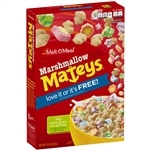 Malt-O-Meal Marshmallow Mateys Cereal 11.3 oz. 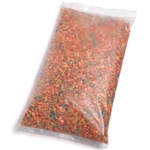 Malt-O-Meal Marshmallow Mateys Cereal 42 oz. 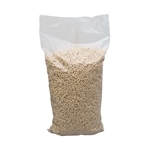 Malt-O-Meal Original Malt O Meal Cereal 28 oz. Malt-O-Meal Tootie Fruities Cereal 12.5 oz. 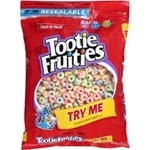 Malt-O-Meal Tootie Fruities Cereal 35 oz. 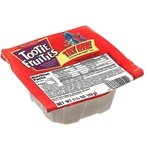 Malt-O-Meal Tootie Fruities Single Serve Bowl Cereal 0.75 oz. 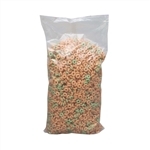 Malt-O-Meal Toasty Os Cereal 34 oz. Malt-O-Meal Marshmallow Mateys 2 Bread Bowl Cereal 2 oz. 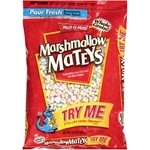 Malt-O-Meal Marshmallow Mateys Small Bag Cereal 12 oz. 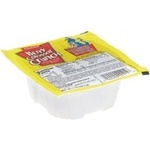 Pepsico Cap N Crunch Crunchberries Cereal - 34 Oz. 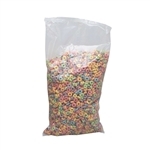 Pepsico Cap N Crunch Cereal Bags - 34 Oz. 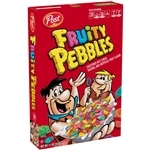 Pepsico Pearled Barley Cereal - 16 Oz. Fortunately, no one has to give up eating nutritious breakfast foods to save time with our selection of breakfast items and bulk breakfast foods. 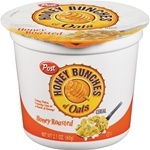 Healthy breakfast foods like Quaker oatmeal are quick to make, easy to store and inexpensive to stock up on. It’s no wonder oatmeal is a popular school breakfast food for students of all ages. A long shelf life and variety of available flavors make breakfast cereal, cereal bars and toaster pastries the ideal continental hotel breakfast food. Buy wholesale breakfast food from Round Eye Supply, and you can be assured that shipping is reliable and customer support is fast!